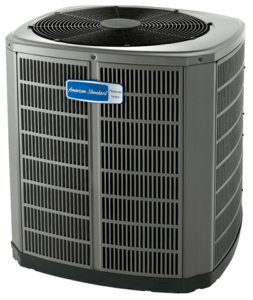 Modern central air conditioning and heating systems can be overwhelming, even for the savviest homeowner. There are so many different brands, makes, models, and types of air conditioning systems that it takes an expert to work on them all. With our Expert Advice, you can save yourself a service call and get educated about some of the most common topics in HVAC (Heating, Ventilation, and Air Conditioning). Let our years of experience work for you! 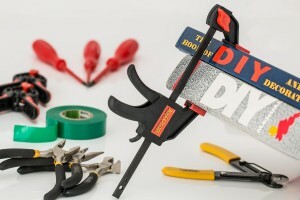 Discover some of the most common air conditioning problems and do-it-yourself solutions that can save you a service call and make you feel like an expert on air conditioning information! “Everyone has been talking about Indoor Air Quality and I want to learn more.” Well then you have come to the right place! 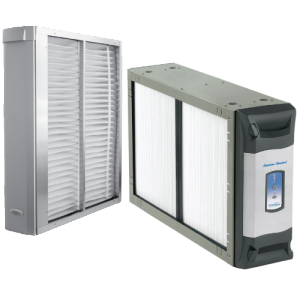 Learn all about what Indoor Air Quality is and why it is more important than you thought. High efficiency equipment has become common place, but what is all the fuss about? While high efficiency equipment costs slightly more up front than lower SEER equipment, the investment immediately begins paying for itself with energy savings. The EPA & What It Means For You! The E.P.A. is the Environmental Protection Agency and they are the body that regulates the type of refrigerant that is used in your air conditioner. Learn about the new restrictions that could affect your family’s next big air conditioner repair!